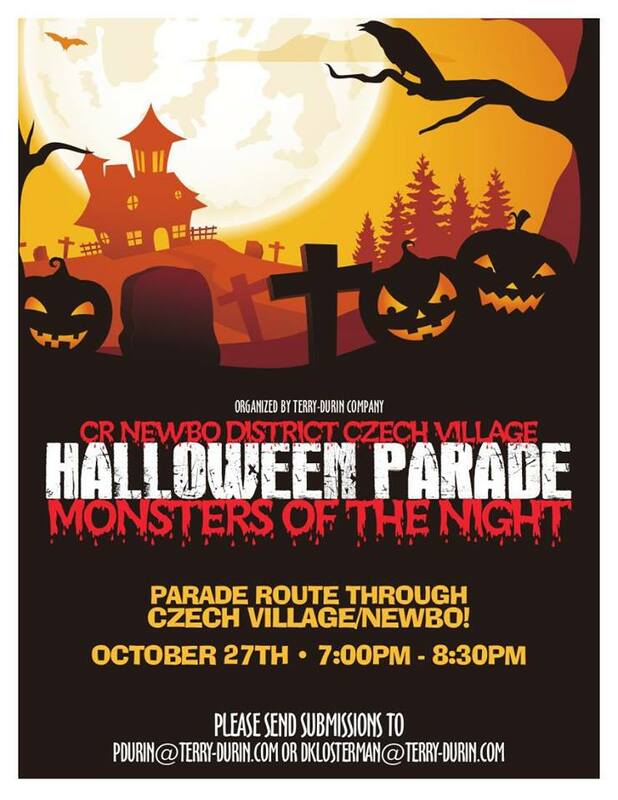 The Cedar Rapids’ New Bohemia District and Czech Village are hosting their 1st annual Halloween parade. 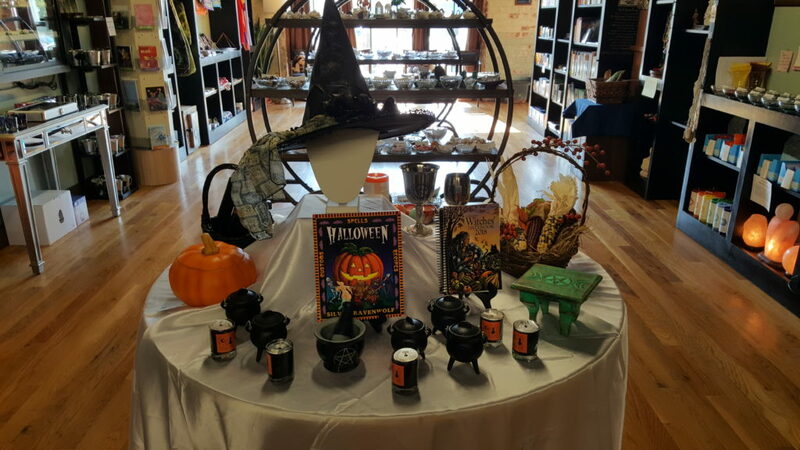 The theme is Monsters of the Night. Illuminations will be part of the parade. 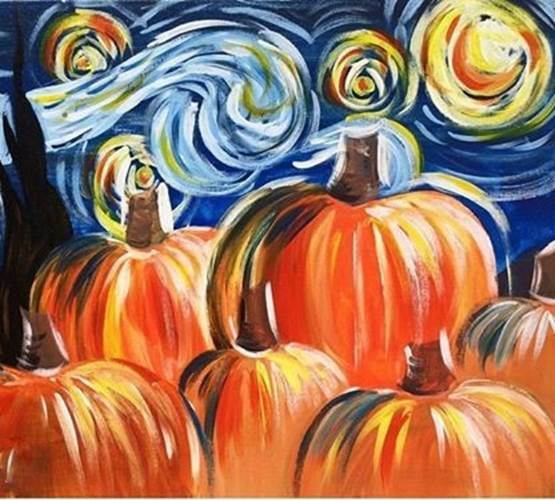 This event is sure to be fun for everyone! More information is available at https://www.facebook.com/events/1999124880317677/. 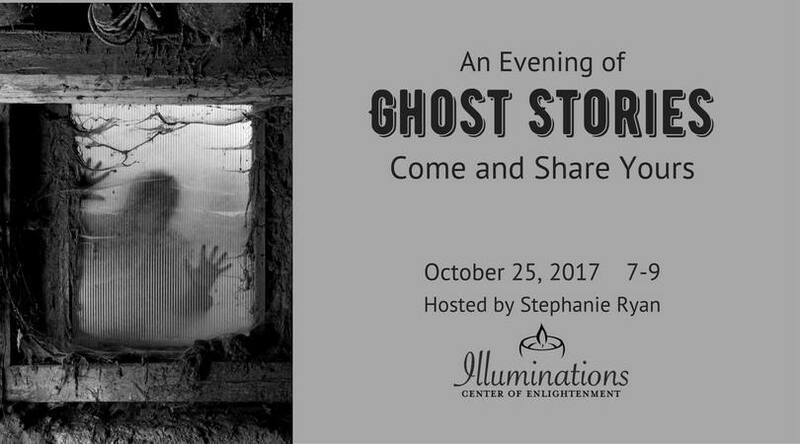 Join us for an evening of spooky stories. All who attend are welcome to share any ghost stories they have. The host, Stephanie Ryan, has a few of her own to tell, including a story about the Cherry Building! When you arrive, please use the 11th Avenue entrance by the Ceramics Center.